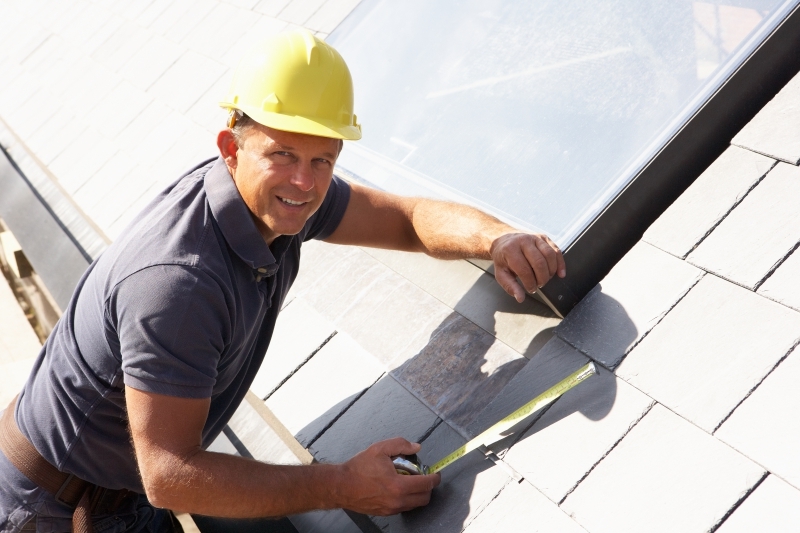 Roof Repairs Houston: Is It Time for a New Roof? How do you know when it’s time to have your roof replaced? When your roof is looking a little worse for the wear, you have to decide between roof replacement and roof repair in Houston. In some cases, a repair will suffice, but it is important to know when to invest in a new roof system. That’s why, in our previous blog, we went over several signs that you need a new roof. 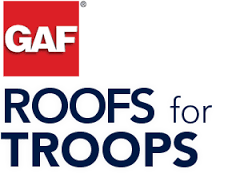 Keep reading to learn more signs that it’s time to have your roof replaced. #4. 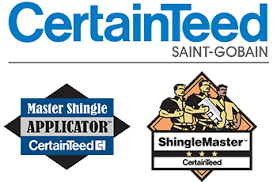 There is algae or moss covering your shingles. Although the growth of algae or moss is primarily an aesthetic problem, getting rid of that moss on your own can lead to issues. If you try to scrape or powerwash the algae or moss, it could end up scraping the granules off of your shingles, which renders them useless. #5. Your roof is sagging. If your roof is sagging, it could be an indicator that there is a structural issue. In most cases, the structural problem for a sagging roof originates in the attic decking or the foundational supports. #6. There is sunlight streaming through your attic. If light is streaming through your roof into your attic, it is a big problem. If sunlight can get into your attic, so can other things, such as rain. That’s why, when you check for light, you should also check for water stains. If you have noticed any of the signs that we’ve gone over, it’s time for you to call in the experts at Space City Roofing to have your roof replaced. Contact us today to get started.